Senator Mike Nozzolio recently met with Ron and Alice Bill to congratulate them upon being named Sodus Citizens of the Year. 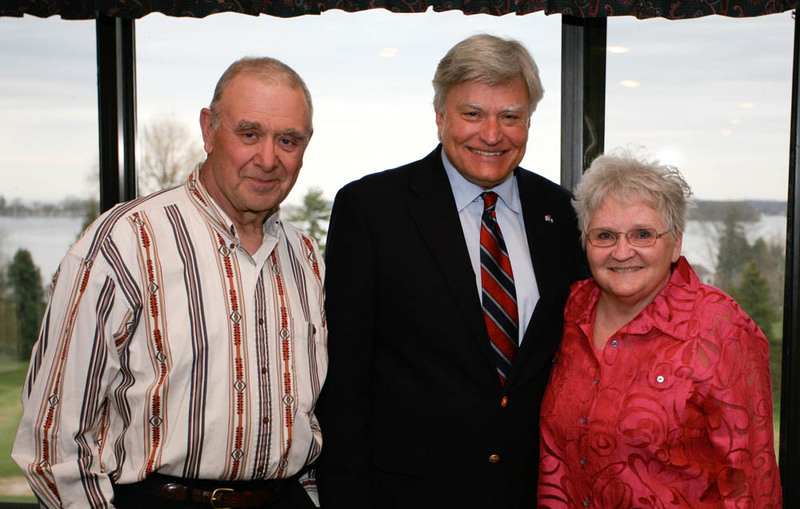 Pictured left to right are: Ron Bill; Senator Mike Nozzolio; and Alice Bill. 0 Comments to "Sodus Citizens of the Year"